Leeds United head coach Marcelo Bielsa says he doesn't know when Izzy Brown will be available for first team selection despite growing optimism from the attacking midfielder. Brown, who completed 45 minutes for the Under-23s side against Birmingham City last Friday, is expected to play a full 90 minutes as he continues his comeback from a torn ACL in United's Professional Development League clash against Sheffield United on Monday. The 21-year-old is optimistic that if he completes the fixture at Bramall Lane against the Blades – all 90 minutes of it – he will be in the frame for first-team appearances at Elland Road before the start of December for the first time since he joined the club on a season-long loan from Chelsea in the summer. 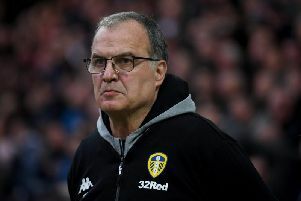 Bielsa though remained coy over whether that was actually the case ahead of the Whites showdown with Bristol City: "Izzy Brown hasn’t played in the last year. "So now he’s well. He has to be well to start now, to train as a footballer. But now I don’t know how long it will take for him to find his level again. It depends on his capacity to adapt. 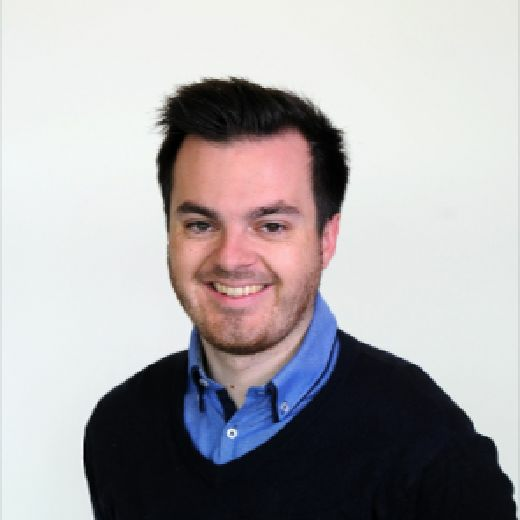 "And it depends on his capacity to be a member of the team but we can’t ignore the fact that a player who hasn't played a game in the last year, we can’t expect him to resolve his lack of activity in a short time."